Forecastle Festival and local craft brewery & smokehouse, Against the Grain, are again teaming up once again to host the Official Forecastle Festival Kick-Off on Thursday, July 12, 2018. 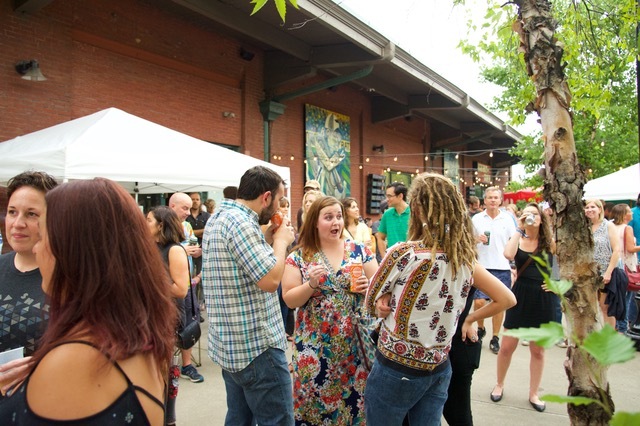 Fans will experience local eats, drinks and live music from James Lindsey and Dirty Flannel Dave on the patio of Against the Grain, located just around the corner from Waterfront Park at 401 E Main Street at Louisville Slugger Field. All General Admission, Yacht Club and VIP weekend pass holders, plus VIP Friday daily ticket holders may pick up their wristbands in advance at the event. Check-in runs from 5 p.m. to 8 p.m and live music begins at 7 p.m.